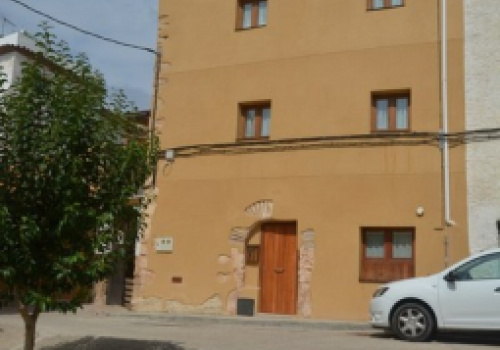 House of 3 floors in the old town of Altafulla, with a constructed area of 100 m2. The house is distributed on the ground floor with kitchen Office and dining room, plus a full bathroom. On the first floor with open living room, and second floor with a suite with bathroom. On the roof you have a solarium terrace with views and a small storage room. Completely renovated conserving elements such as wooden beams and old floors. Exterior and sunny.